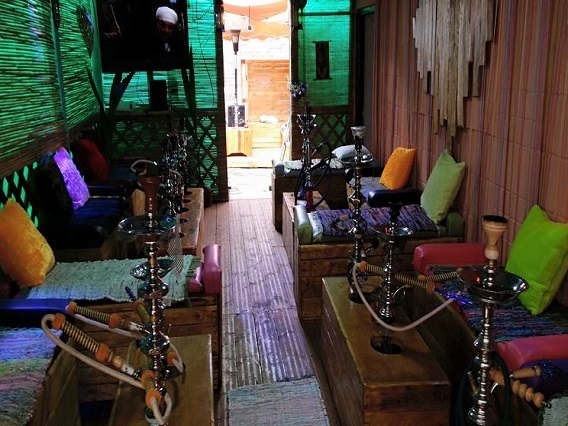 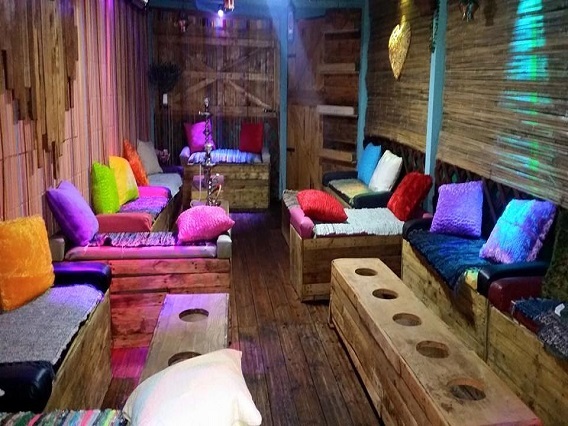 Welcome to Izzy café & Shisha Garden in central Brighton. 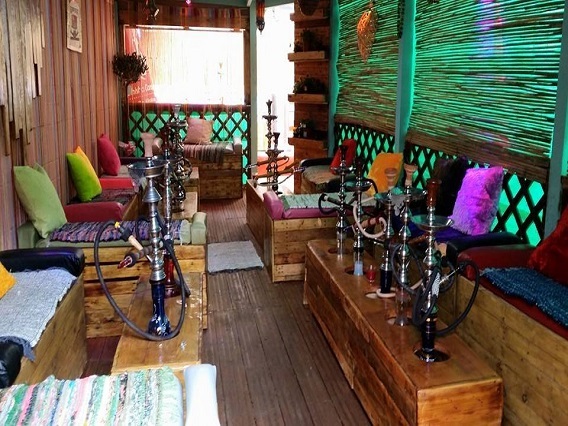 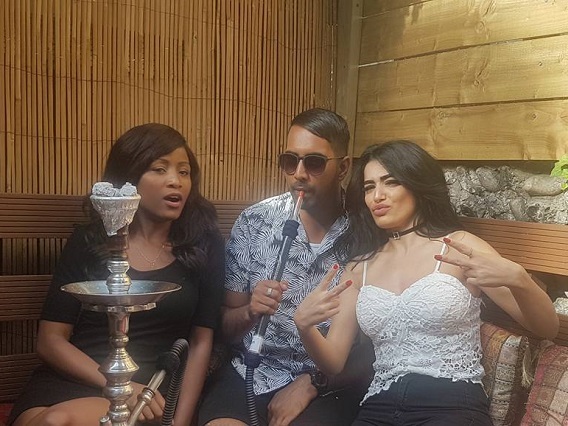 Serving the best shisha (hubbly bubbly) in Brighton & Hove,with over 28 different tobacco flavours. 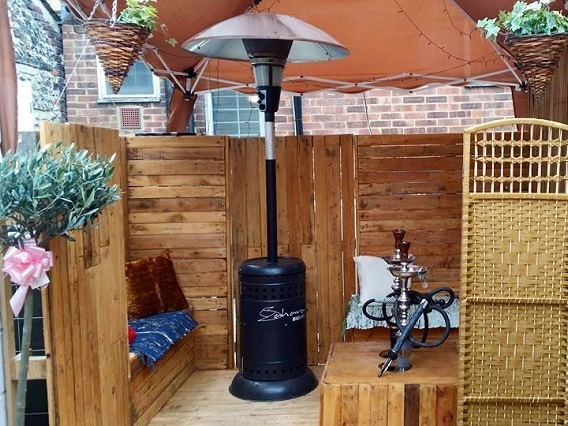 We are located centrally in Brighton, with entrance just before Morrison’s on St James’s street, and look forward to welcoming you. 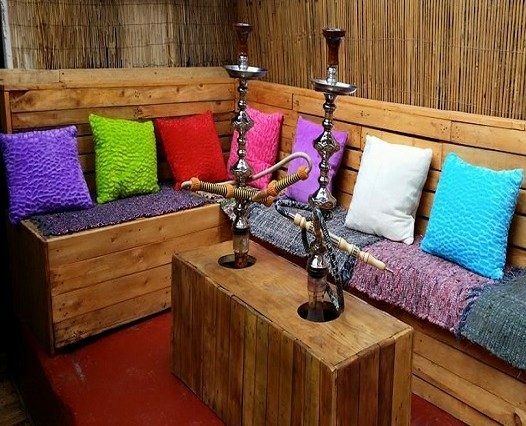 Don’t forget to ask for your shisha loyalty card, when you visit while the offer lasts!